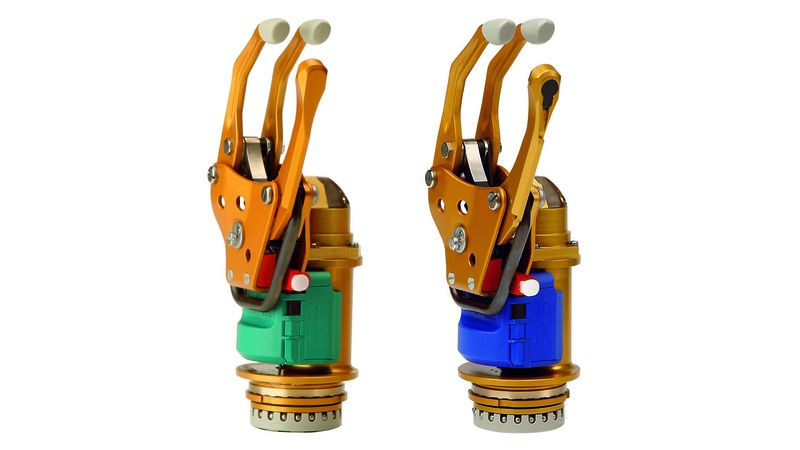 The MyoFacil prosthetic hand system is ideal for an initial myoelectric fitting. It constitutes a solid basic fitting and therefore provides a great deal of freedom of movement. 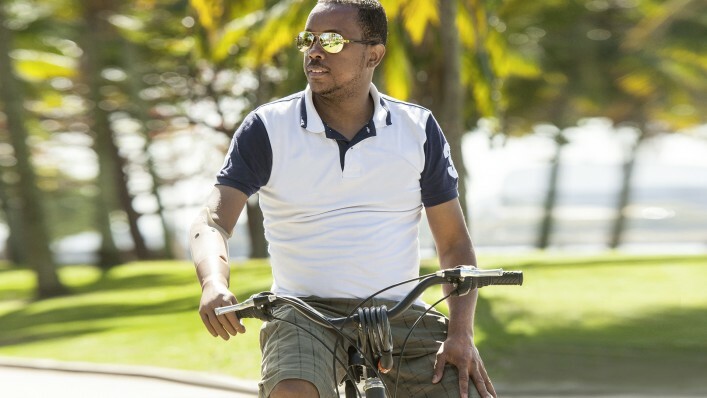 Many users previously fitted with a passive hand prosthesis value the newfound flexibility. The prosthetic hand opens and closes through muscle signals, so that gripping and holding objects is easy. It is particularly well suited for activities in the household or at the office. 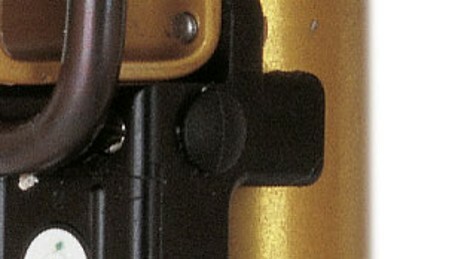 The hand can be switched on and off with a slide switch, no matter how far it is currently opened. The control electronics ensure that you can open and close the hand with your muscle signals. 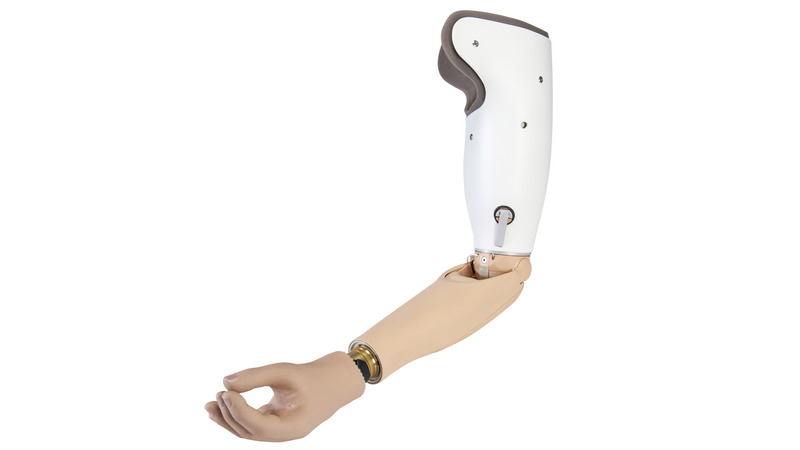 With the hand of the MyoFacil prosthesis system, you can grasp and hold a variety of objects. This gives you new freedom of movement, especially in the home environment. The decision is yours: If you want to use your prosthetic hand non-actively in certain situations, you can simply turn it off using a small switch on the wrist unit. You control the prosthetic hand of the MyoFacil system with myoelectric signals. These signals can be measured on the skin surface as soon as you tense certain forearm muscles. Sensors in the socket called electrodes pick up the signals so that they can be converted and ultimately control the motor that moves the hand. This is how you open and close the hand. 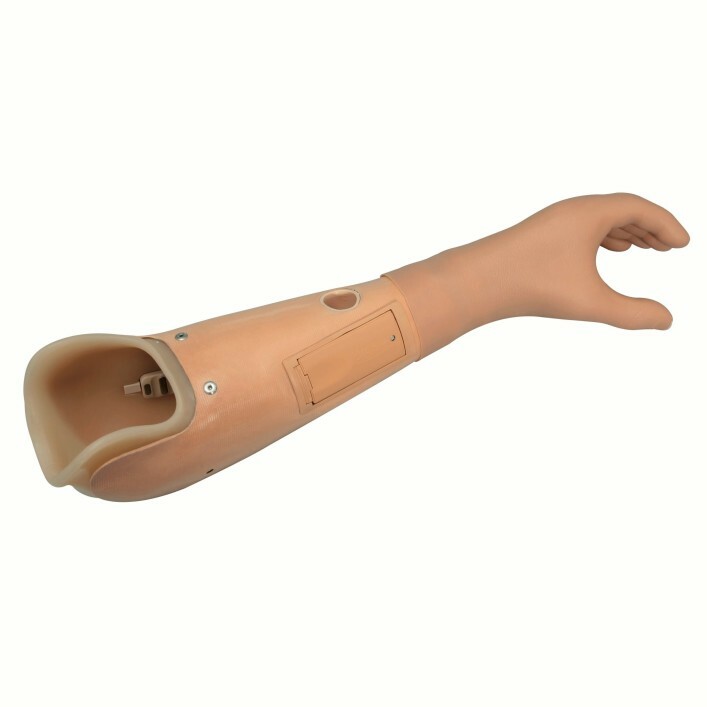 In the course of controls training, you initially familiarise yourself with the prosthesis. 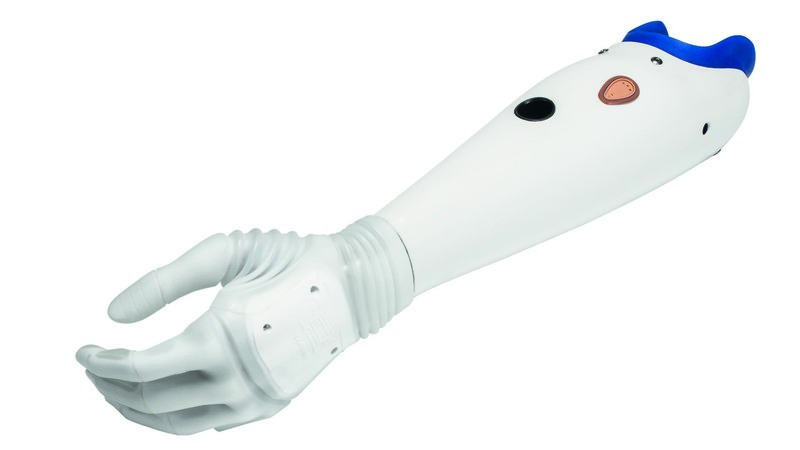 The goal is for you to learn how to precisely control and efficiently use the prosthetic hand. Then you practice gripping and releasing various objects in different planes and axes – until you have internalised how to control the prosthetic hand. As you become aware of your progress step by step, integrating the prosthesis into your everyday life will become easier for you as well. In the third phase, the exercises are performed with objects you use in everyday life. From now on, it is best for you to practice movements that you want to perform during leisure activities, sports or also at work. Prosthesis training is accompanied by physical training, which goes beyond the three phases. Coordination, balance and dexterity as well as strengthening and stretching the muscles are practiced and improved according to your physical condition. How long will it take before I can control the prosthesis with my muscle signals? Training the muscle signals is comparable to learning an instrument: practicing regularly is very important. If your socket is properly fitted and your musculature is in good condition, you should already see major progress after about 3 months. We recommend charging the battery overnight. 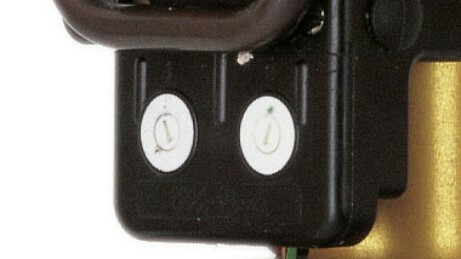 It is integrated in the socket and can be removed separately and charged. The battery lasts for one day depending on the activity level. If the battery is not charged, you can of course open the prosthetic hand mechanically by hand as well. Your orthopaedic technician will practice this with you. Are suitable prosthesis gloves available for the two prosthetic hands? Yes, Ottobock offers natural and durable PVC prosthesis gloves in a large selection of colours. 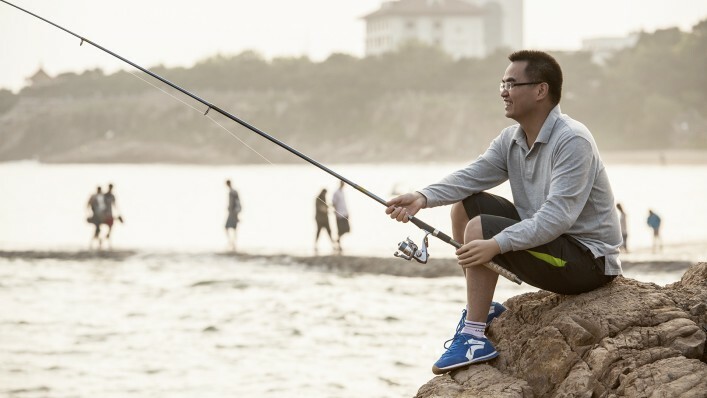 Your orthopaedic technician will provide you with detailed information.